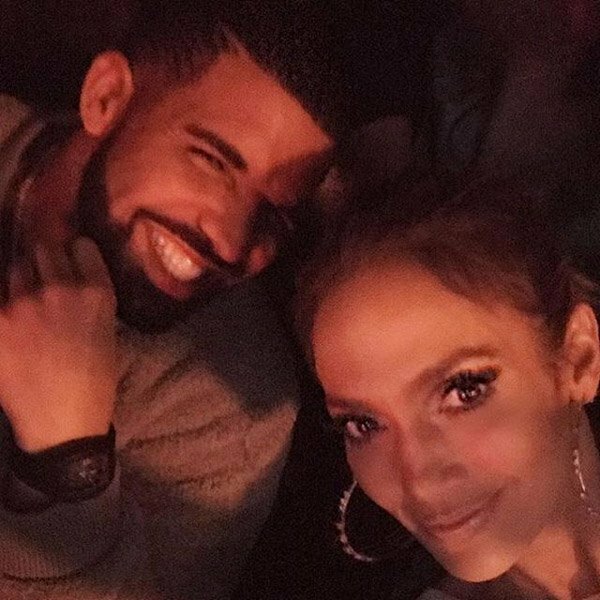 According to TMZ, J.Lo and Drake are reportedly making music together and dating. TMZ went further and said, Drake and Jennifer Lopez have been spending a lot of time together lately, and sources who are around both of them tell us it's only a matter of time ..
Drake was seen with J. Lo at Delilah restaurant having dinner together. But may be its because they are working on a music project together, and he's been to 2 of her Vegas shows recently. Lopez recently split from her on-and-off again ex, Casper Smart, back in October, while Drake was briefly linked to his longtime love, Rihanna, earlier this year.